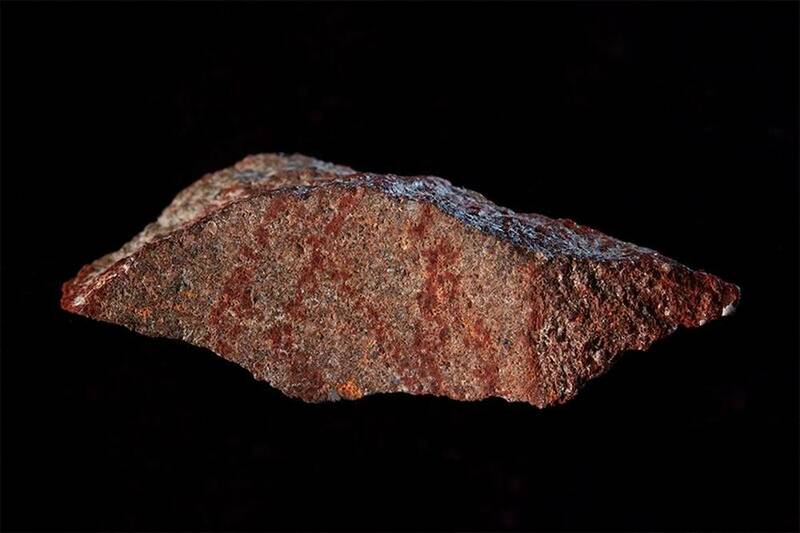 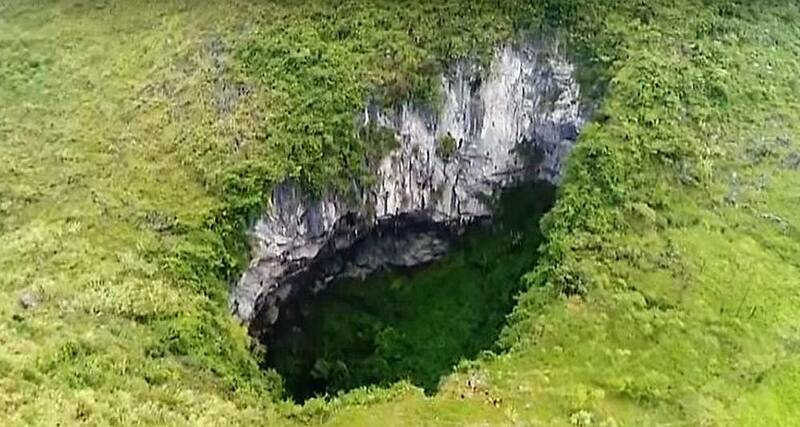 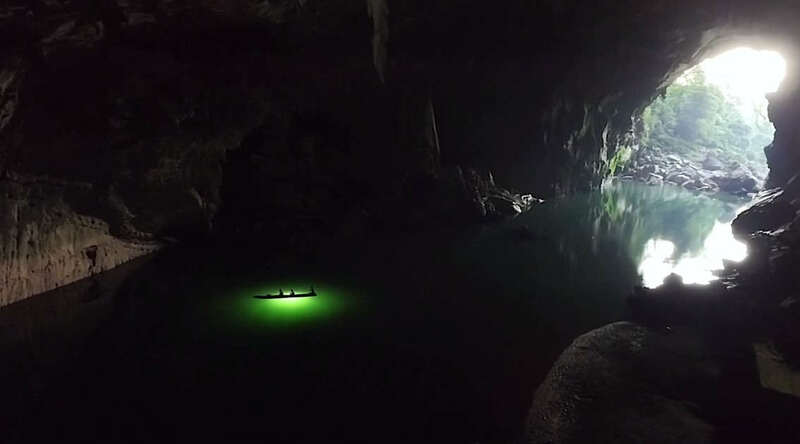 UK-China expedition team discovers world-class giant cave hall in China. 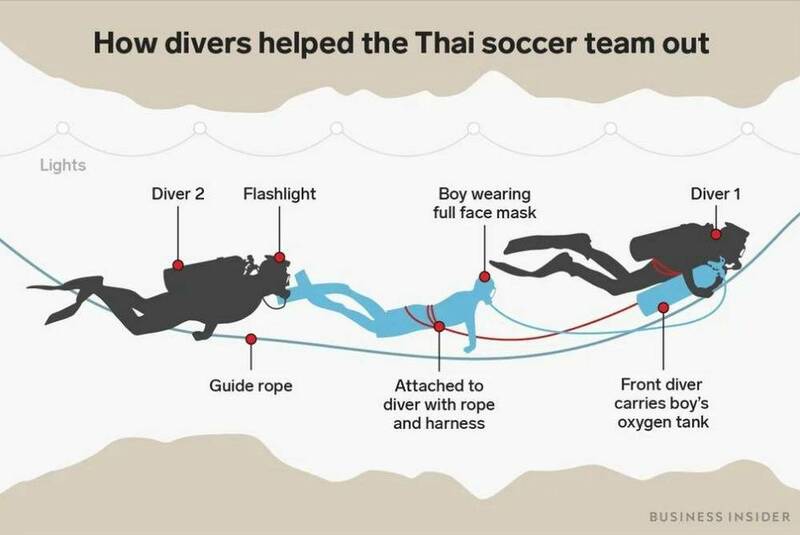 This graphic shows exactly how the 12 boys was taken out of the cave, in Thailand. 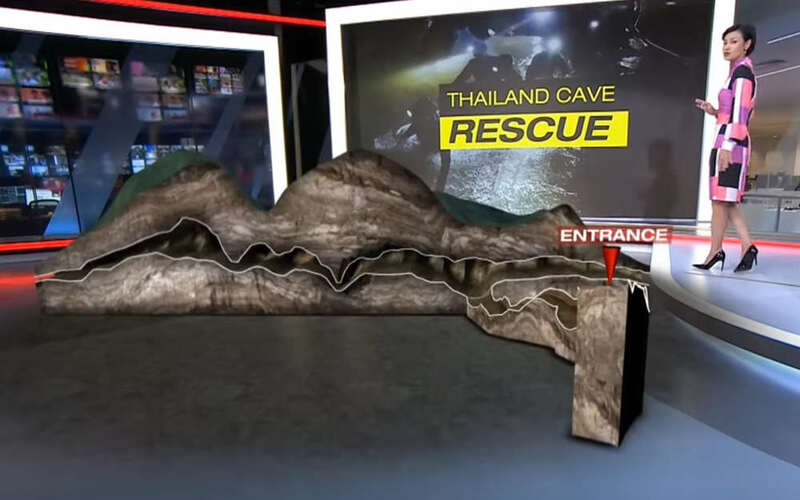 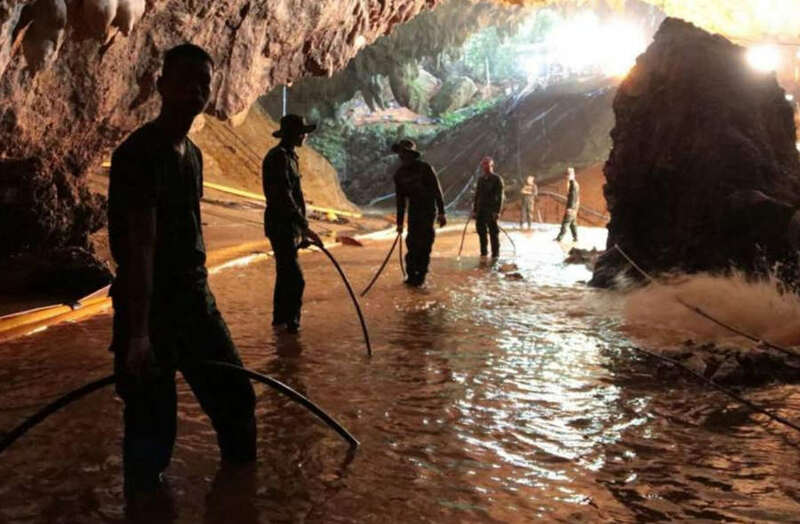 Here are the obstacles facing rescuers trying to extract the 12 boys and their football coach from Tham Luang cave in Chiang Rai. 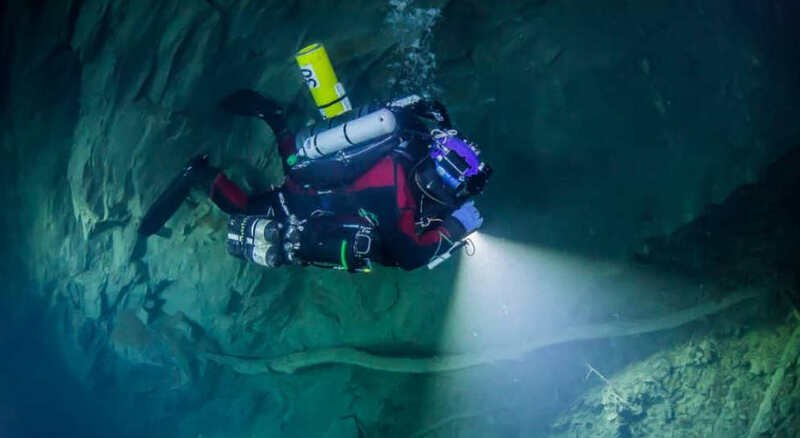 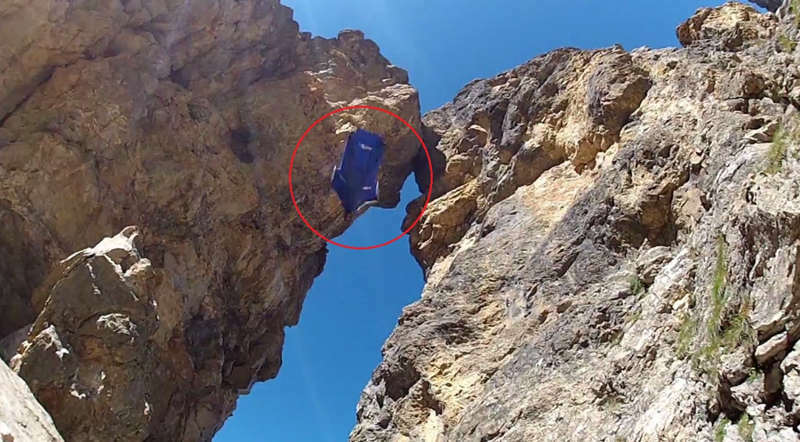 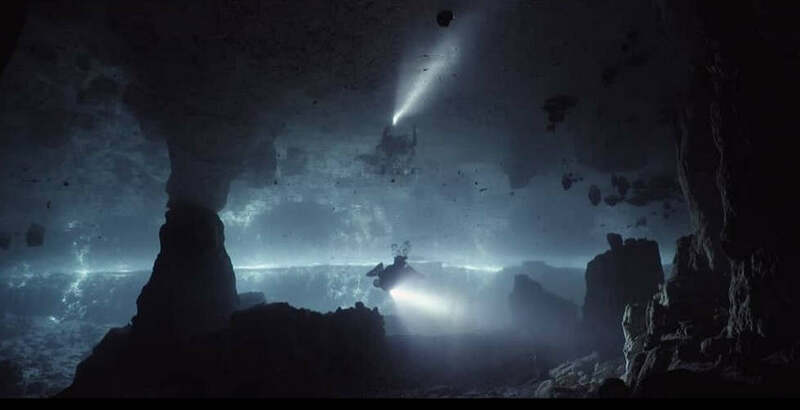 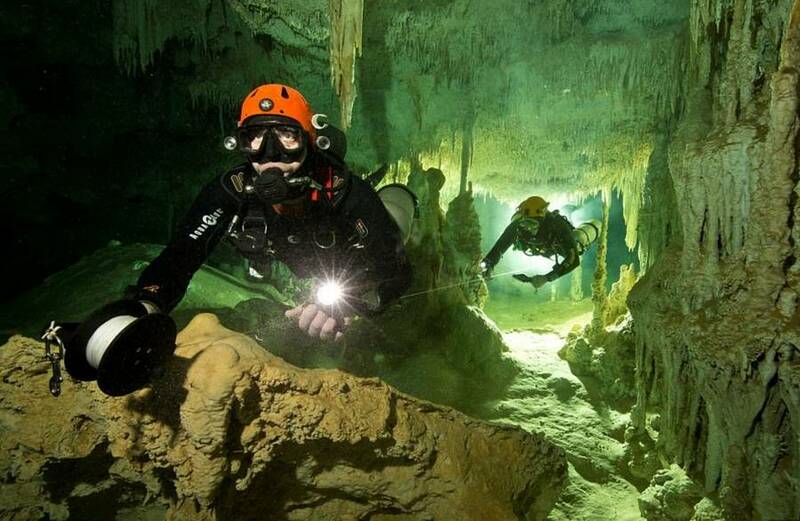 A 1,325 feet deep underwater cave discovered by a team of explorers in the Czech Republic.